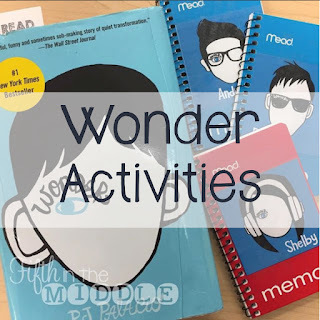 This blog post is a work in progress as we're currently reading Wonder in class. I'll add to it as we incorporate more activities. 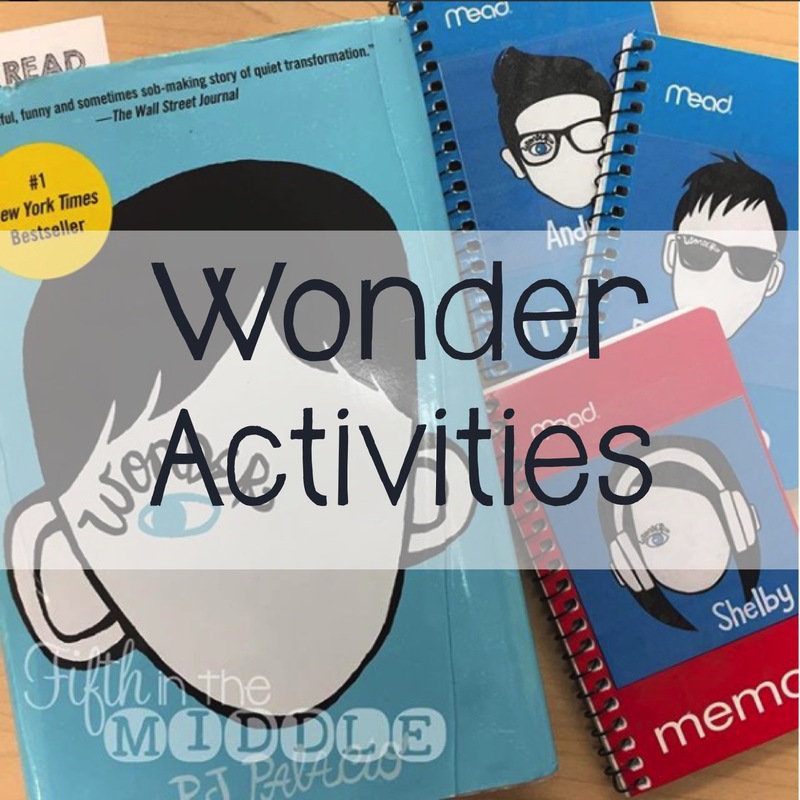 We are doing this as a read-aloud, since we don't have enough copies for a class set. 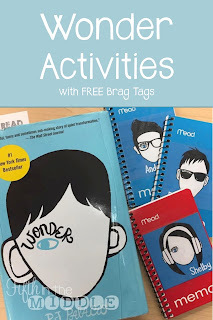 I wanted to keep my students engaged, so I decided to create reading response journals. I thought about what I wanted them to write about in their notebooks, and since yesterday was the first day back from break, my brain was not working. 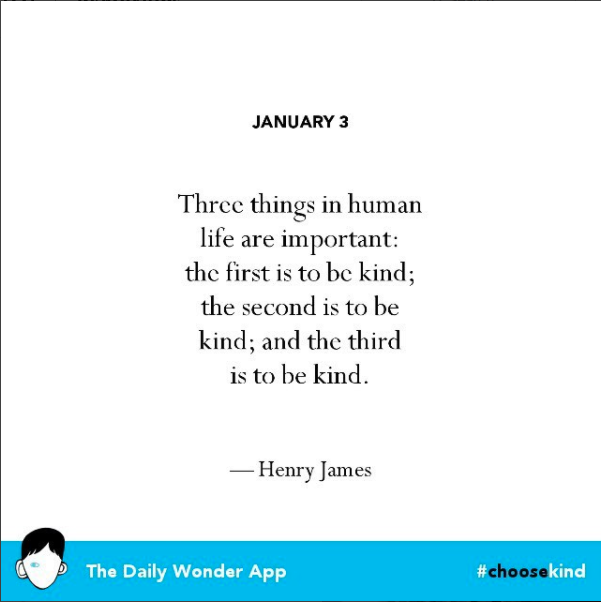 However, I remembered that I had the free Daily Wonder app on my phone that had a great writing prompt that day. 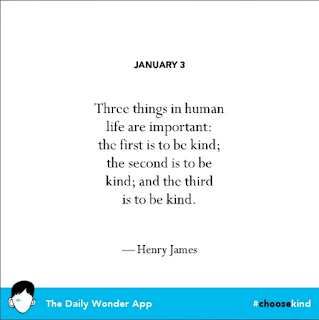 So on days where I can't think of a natural writing prompt to go with the day's reading, I'm going to pull this up! The last thing that I have today are some brag tags that I'm going to share with my students. If you click on the image, you can download it from Google Drive.